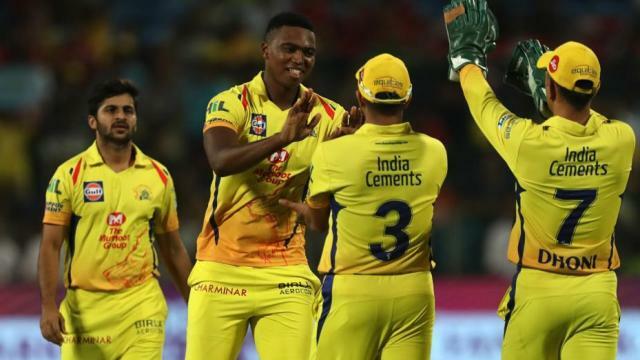 South African pacerÂ Lungi NgidiÂ will miss IPL 2019 due to injury. He was injured while playing theÂ fifth ODI against Sri Lanka. He was one of the fast bowling option for CSK in death overs. CSK's week point in last season is death bowling so this will be big blow for CSK. Now CSK has to find good replacement for him.